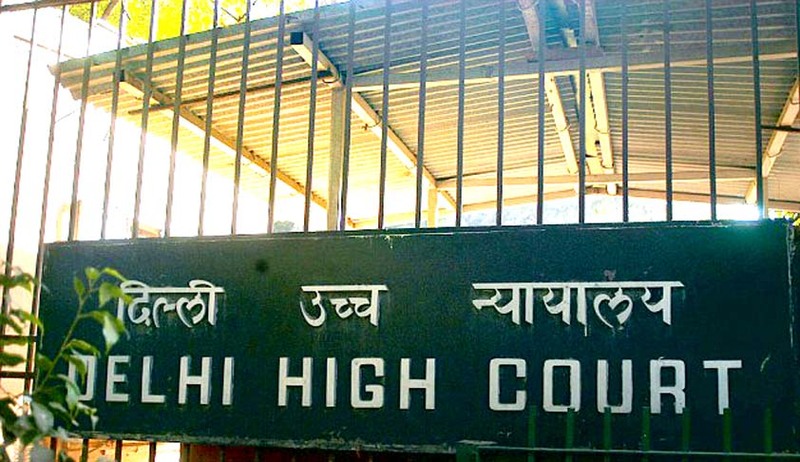 The Delhi High Court on Tuesday directed the New Delhi Municipal Council (NDMC) to not take any “precipitative action” against the iconic Taj Mansingh Hotel, permitting Indian Hotels Company Ltd (IHCL), which runs the hotel, to “strengthen” its appeal against a single judge order. The Bench, comprising Justice Pradeep Nandrajog and Justice Pratibha Rani reprimanded IHCL for their “urgency” in appealing an order on “half baked grounds”, observing that India was “not a banana republic,” and that the NDMC would not have seized a functioning hotel. “Don’t show anxiety. They (authorities concerned) are not going to come as of now. Heavens are not going to fall if you would have waited for some more time,” the Bench was quoted as saying. IHCL was thereby directed to give its crystallized grounds by Friday. The matter has been posted for September 15 for further hearing. The property was leased to IHCL for 33 years. This period ended in 2011. The NDMC has given it nine temporary extensions since then. However, in January this year, the NDMC said that it was in the process of assessing the assets of the hotel in preparation for the much-delayed auction of the property. Justice V. Kameswar Rao had, however, ruled that the agreement entered into was not in the nature of a joint venture, but a licence to operate. It had, hence, upheld the NDMC decision to opt for an auction, and dismissed the suit by IHCL to renew its license. “In view of the discussion above, and the request of the plaintiff (IHCL) for renewal of licence for further period has not been acceded to and noting that the plaintiff has no right seeking renewal or grant of licence for further period and the decision of the defendant (NDMC) to go for auction, the plaintiff is not entitled to extension of licence as claimed in the suit,” the court had reportedly observed. IHCL had then filed an appeal challenging the same.